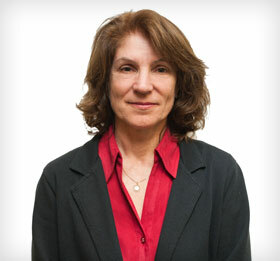 Elaine Segaert joined the firm in 2008 and has been employed in Public Accounting for over 25 years. She received her Certified General Accountant designation in 1992 and currently specializes in audits and review engagements in the not for profit sector. She is also involved with several agricultural and for profit business clients.